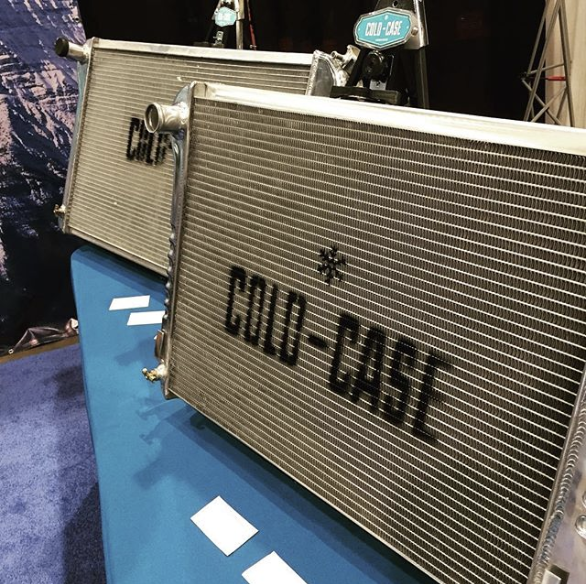 Here at Cold-Case, our goal is to produce the highest quality aluminum performance radiator. We make every model a direct fit and try to keep originality, all while maintaining a reasonable price point. 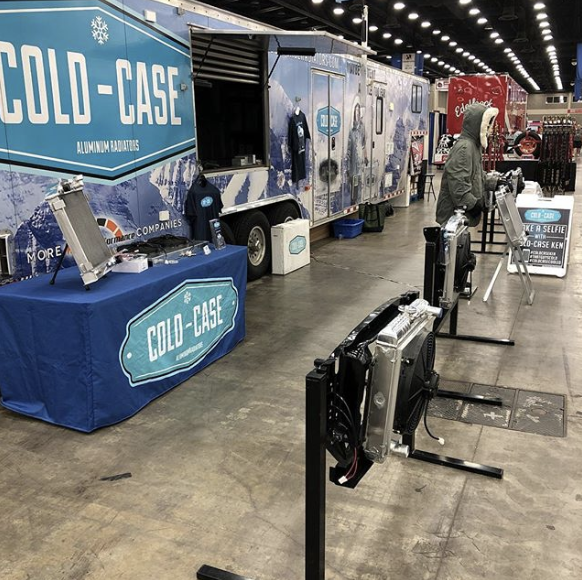 Our extensive research and development team ensures that you are getting a drop-in radiator ready to perform in the toughest conditions with every purchase. We don't cut corners or cross over year ranges if the dimensions are close. If we list it, it's a direct fit with no modifications to be made. 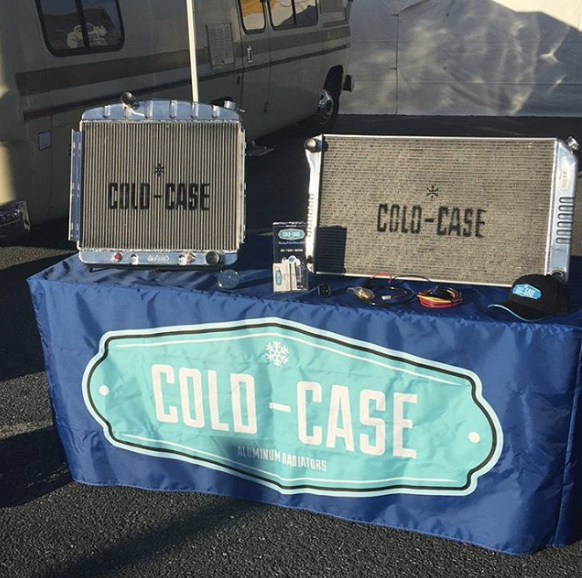 When looking for your next aluminum radiator, trust Cold-Case! All Cold Case Radiator are direct fit not universal. Available with or without automatic transmission coolers. 100% furnace braised core TIG welded to OEM style stamped tanks for strength and longevity. Our super high efficient radiators can be coupled with a fans and shroud kit on most applications to create an ultimate cooling package. 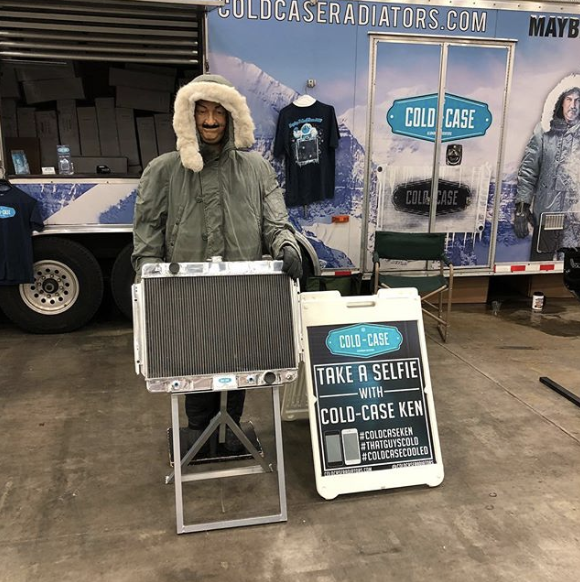 Cold Case makes Radiators for most American made cars and truck from 1923 to 2018 as well as a complete line of fans, shrouds, caps and electronics. All Cold Case product carry a lifetime warranty along with our 60 day cool guarantee. Either it works or your money back!